Did you know that strong relationships with providers are critical for both financial and clinical success? As healthcare transitions to value-based care and providers assume more risk, risk adjustment and quality success is best achieved through payer‑provider collaboration. Effecting change is difficult without buy-in from physicians at the front lines of patient care. In this eBook, we discuss the 3 keys to provider engagement. 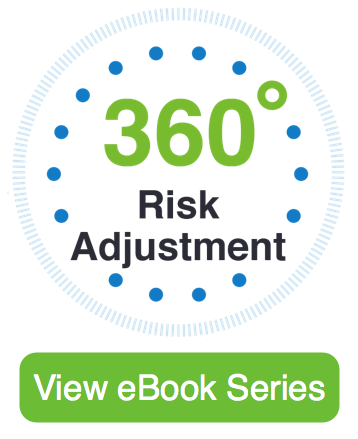 Download eBook 5 below, and find out how you can engage providers more effectively. 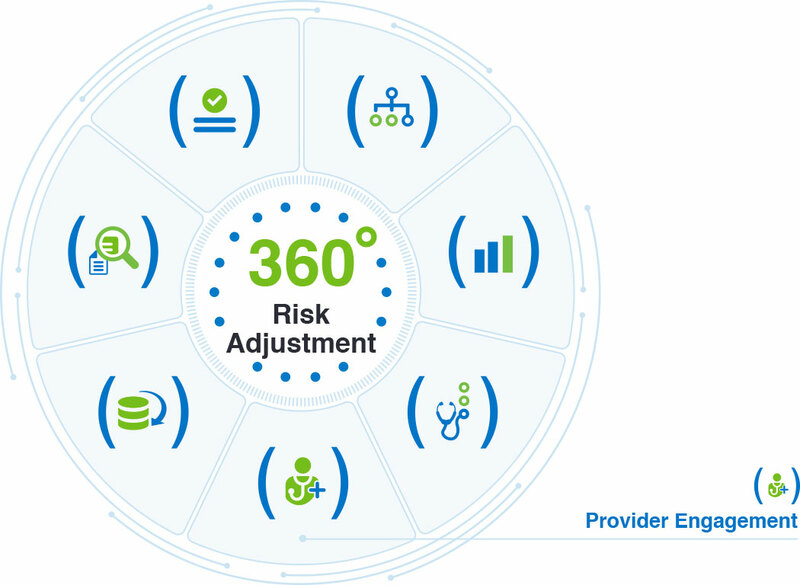 An aligned and engaged provider network improves an organization’s ability to prospectively address care quality gaps, optimize risk capture, and respond to audits. With the Medicare Access and CHIP Reauthorization Act of 2015 (MACRA) changes, now is the best time for payers to begin collaborating with providers. Health Fidelity's NLP technology helps streamline risk adjustment by providing an automated method to analyze clinical documentation to identify hidden risk factors and extract valuable insights from medical charts. 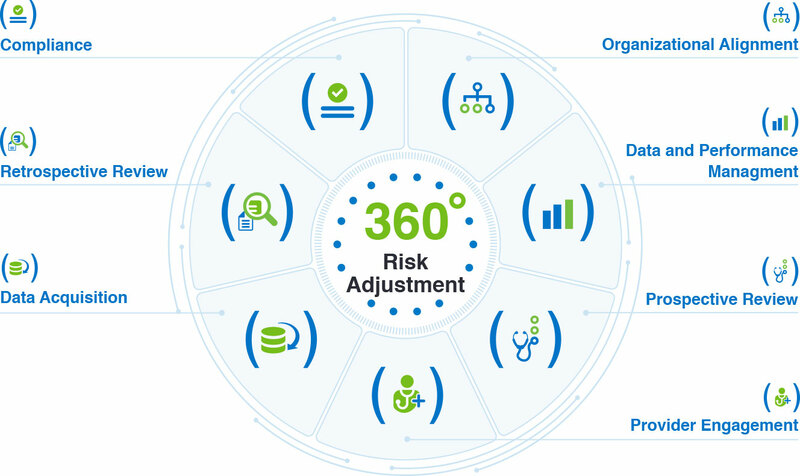 Read How Natural Language Processing Improves Risk Adjustment Performance.